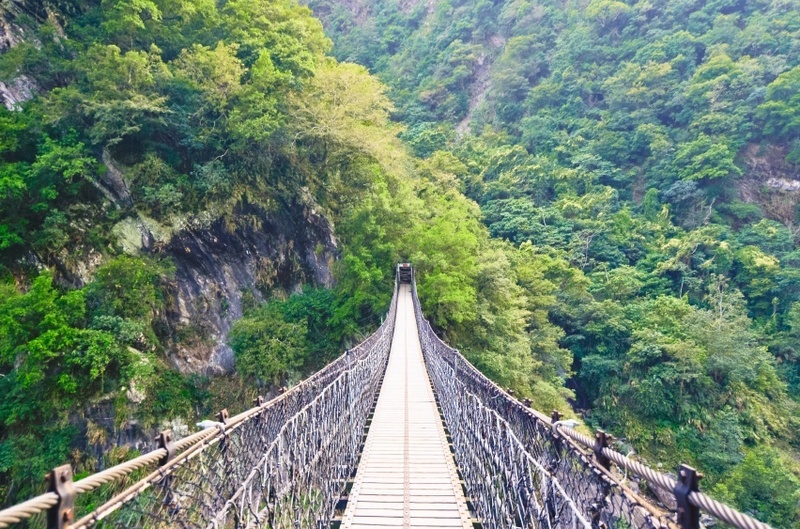 Once known as Formosa (or ‘beautiful’), you wouldn’t be wrong to expect big things when you visit Taiwan. Luckily it delivers with stunning natural beauty, traditional culture, a true modern megacity, and so much more! When should I visit Taiwan? The best time to visit Taiwan is during shoulder season (September to November). Temperatures are comfortable, although some prices may be high. Off season (June to September) is cheaper, but it can be very hot and humid. December to May (peak season) is pleasant but prices will be at the highest point of the year. How do I get around Taiwan? Getting around Taiwan is pretty simple, with a variety of public options available. Those who like to travel under their own power (literally) will feel right at home on the plentiful bike trails. While the public transportation system is very good, travelling directly across the country isn’t always possible – so you may need to go the long way around. The first stop in our journey through Taiwan is the capital city – Taipei. While sometimes overlooked for other East Asian metropolises such as Tokyo, Seoul, or Hong Kong, make no mistake; Taipei is on the same level. From the eclectic and mouthwatering food options to the ever-growing nightlife, Taipei is never short of things to see, do, and experience. Taipei is truly a city on the rise, something which is clearly evident through the unbridled energy and vibrancy of the urban landscape. The area around the city is full of day-trip worthy excursions as well, including national parks, tea fields, and so much more. While Taipei lets you experience the present and future face of Taiwan, Tainan allows you to journey into the past. Full of stunning temples, traditional teahouses, and festivals – Tainan is a tourist’s dream, with the majority of the worthy sites concentrated in one or two areas. The city is considered one of the cultural capitals of Taiwan, and its long history (Tainan is the oldest city in the country) combines with this to create a destination that is sure to appeal to anyone interested in Taiwanese history, culture, and traditional lifestyle. Ever travelled up the Pacific Coast Highway in California? Well you should, but that’s beside the point. Taiwan has a significantly shorter, but no less impressive answer to America’s best road – and that is Provincial Highway 2, which snakes its way along the North and Northeast coast of the country. Along the 166 kilometres of roadway you’ll find some of the most impressive landscapes that Taiwan has to offer, from rolling hills and tall cliffs to beautiful beaches of all sorts. There’s no better way to discover the Taiwanese coast than a drive up Taiwan’s most picturesque road. Taiwan is famous for its national parks, which made it especially difficult to pick our favourite. In the end we settled on the stunning Taroko National Park, an area which has taken the breath away from European settlers, Taiwanese inhabitants, and tourists alike. Like the north, you’ll find miles of gorgeous coastline, but inland also offers plenty to admire – including sprawling rice fields, serene forests, as well as impressive cliffs and mountains. Taroko and the surrounding area are surprisingly easy to navigate, with cycling paths, roads aplenty, and a smattering of quaint B&B’s to rest your head for the night. While not a national park, Alishan is no less impressive. Set among mountains, this region is a coming together of beautiful natural wonders and the hardy people who’ve managed to settle here. Aboriginal culture, unique food (including millet wine), some of the world’s best tea – these are just some of the examples of how humans have managed to live and thrive here. 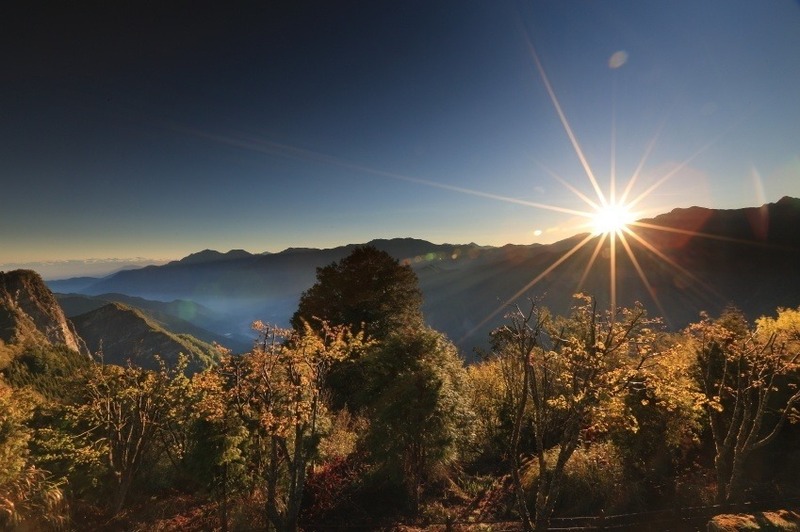 Still, it’s the natural beauty that sets Alishan apart, with the sunrise an absolutely unmissable event. Surprisingly bereft of tourists, the offshore islands of Taiwan offer a beautiful and secluded vacation in an absolutely ideal climate. We’ll quickly run through a couple of the must-see options. Penghu offers up amazing beaches (especially for windsurfing), ancient temples, and volcanic rocks. Kinmen is a dream come true for history lovers, thanks to its past position as a military buffer between Taiwan and the mainland. Green Island lives up to its name with a beautiful landscape and hot springs (though you can expect a fair amount of domestic tourists). All in all, you can’t go wrong no matter which Taiwanese island you visit! How much does travelling to Taiwan cost? Round trip flights between Pearson and Taipei usually start around the $1100 Canadian mark. You’ll have a variety of different options when it comes to choice of airline and layover, so be sure to shop around and find the best possible deal! Taiwan is not one of the cheaper countries to visit in the world. Average daily prices can run as high as $343 a day with a budget of $309 for accommodation and $14 for food. You can get by with closer to $114 a day on a frugal budget while those who like the luxurious lifestyle should expect to pay a whopping $1193 a day. Obviously these prices can vary considerably. Since accommodation is generally the real money sink here, you should spend ample time planning ahead and taking advantage of deals or cheaper options when it comes to your lodgings. 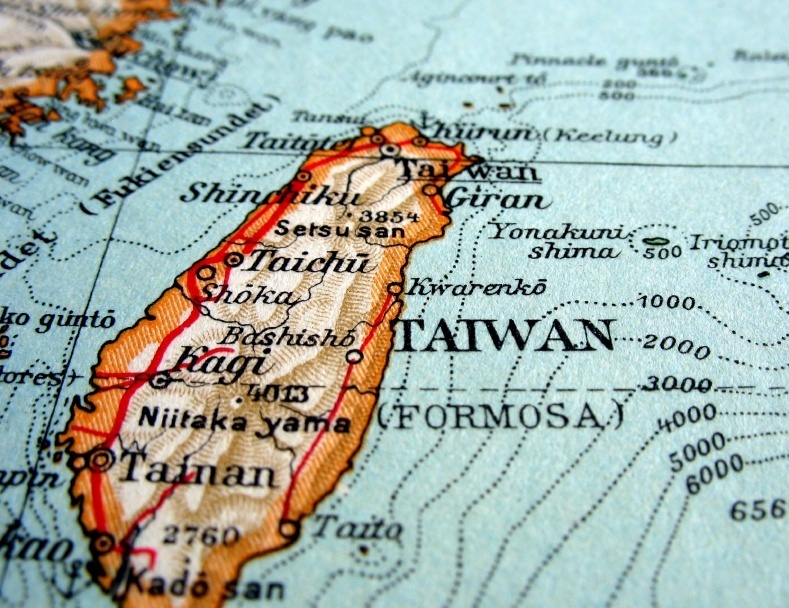 Taiwan is a mostly safe country with no nationwide advisory according to the Canadian government. While the crime rate is low, you should be aware of petty crime in populated areas. You should also avoid demonstrations or protests which do tend to crop up. Be aware of traffic congestion and dangerous driving habits on the roadways as well. For more on travel safety in Taiwan, check out the Canadian Travel Advisory website. These are just a few examples of where to go in Taiwan, there’s tons more to see and do. If you think somewhere else should be on the list – or want to share you own experiences, tips, or advice – let us know in the comments. 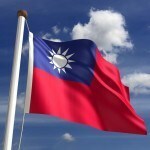 Check out our Country of the Week for more general information about Taiwanese history and culture. Planning a trip right now? 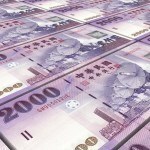 Buy New Taiwan dollars HERE.